Become my Patron and download Patreon Exclusive content here or by the links below. 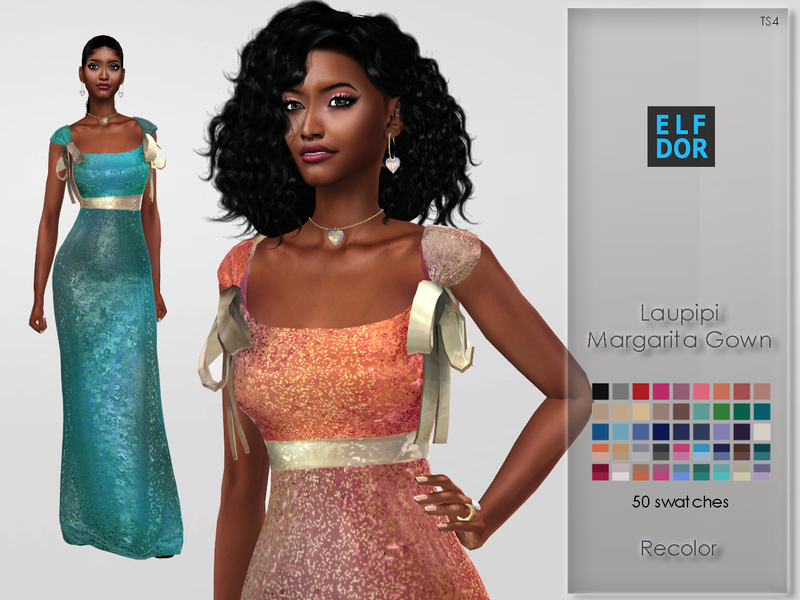 DOWNLOAD: Laupipi Margarita RC sequin - NEW! 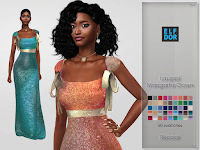 DOWNLOAD: Belaloallure Anura Swimsuit RC - NEW! 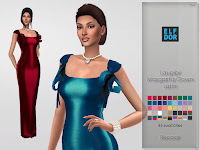 DOWNLOAD: Laupipi Margarita RC satin - NEW!